♡ I’ve been waiting to share this outfit with you and I must admit, prior to this shoot, the corset and dress were hanging on my closet door and I couldn’t help but lovingly gaze at them every single day. These breathtaking pieces are designed by the insanely talented Millie Savage. 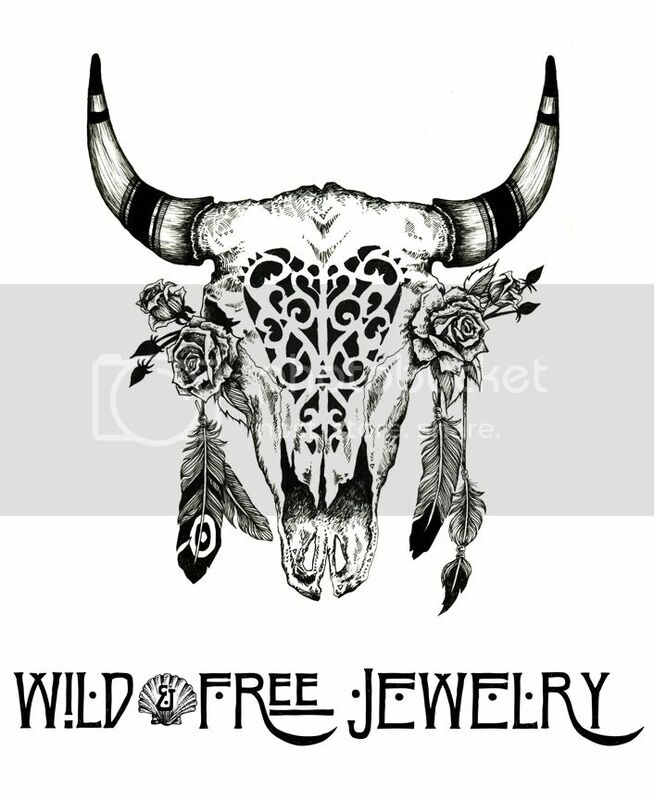 My lovely friend Natascha introduced me to Millie’s work via her jewelry line, which, if you haven’t already discovered, you NEED to drool over ASAP! Looking at her unique jewelry pieces sends me into celestial fantasy paradise. Her clothing is no different, and when I discovered she had a new label, I’m nearly positive I screamed out loud and had a slight excitement overload. It took me two seconds to decide the Galaxy Far Far Away Dress and Unicorn Priestess Corset were my soul mates. It’s possible I’ve never loved an article of clothing more than I love these two pieces. Styled together, alongside fishnets from Margarita Mermaid, they complete my dream outfit. What makes these pieces more magical, is that the woman behind the magic, Millie, is a true boss babe! Besides starting this new venture via clothing design, she hand makes all her jewelry out of her studio in Bali. She’s committed to producing sustainably and strives to avoid mass production. It’s a breath of fresh air to find individuals ignoring the trends of main stream fast fashion and instead focusing on developing their art and talent in an ethical, sustainable way. Many of you know this by now, but that simple decision to stay true in the fashion world makes me the happiest! It’s a beautiful feeling discovering talent like Millie’s and then connecting with and supporting the artist, makes fashion take on a whole new meaning. I truly feel that when we begin to view fashion as a means to support one another in honor of self expression, rather than shopping to fill a void or stay on trend, the material world transforms, reaching past shallow desire, and into a realm of confidence and community. One of my favorite parts about wearing clothing from independently run labels, is sharing their story with strangers who complement my outfit. I always feel like I have to rant about how much I adore the designer and share their backstory, practically talking about them as if they’re my close friend when it’s likely we haven’t even met. Almost always, the stranger who’s ear I’ve been talking off walks away with a note or a new Instagram account to follow and it’s so rewarding watching the excitement about a beautiful work of art transition from my energy to another’s. I LOVE the whole process of shopping small! From discovering the brand, to wearing the magic and sharing the art, every step feels so authentic and fulfilling! I hope every single one of you gives Millie’s virtual world a visit and remind yourself to shop small on a daily basis. ♡ Thank you so much for reading. I’m about to head out on a New Zealand/Australia adventure and will be back in the blogging world in a couple of weeks! Posted in the wild & free blog and tagged glotatts, indie and harper, margarita mermaid, millie savage, millie savage label, millie savage the label, wild and free blog, wildandfree, wildandfree.corina, wildandfreeblog. Bookmark the permalink. Couldn’t love this more Corina! Dream pieces styled to perfection!! Beautifully said too! !